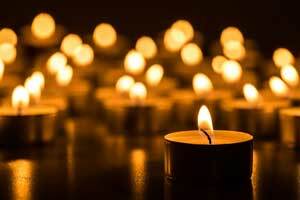 As a valued client at Sole Therapy we appreciate your business and want to show you that we care. You can take advantage of the following ways to save on your next visit to the spa. Like us on Facebook to receive exclusive promotions and savings. Ask for referral cards at your next appointment and each time a new guest brings one in with your name on it, they will receive $5 off their service and you will also receive $5 at your next visit. All active military will receive 10% off any scheduled service. Just let us know at the time you schedule your appointment, and show your ID card at the time of service. 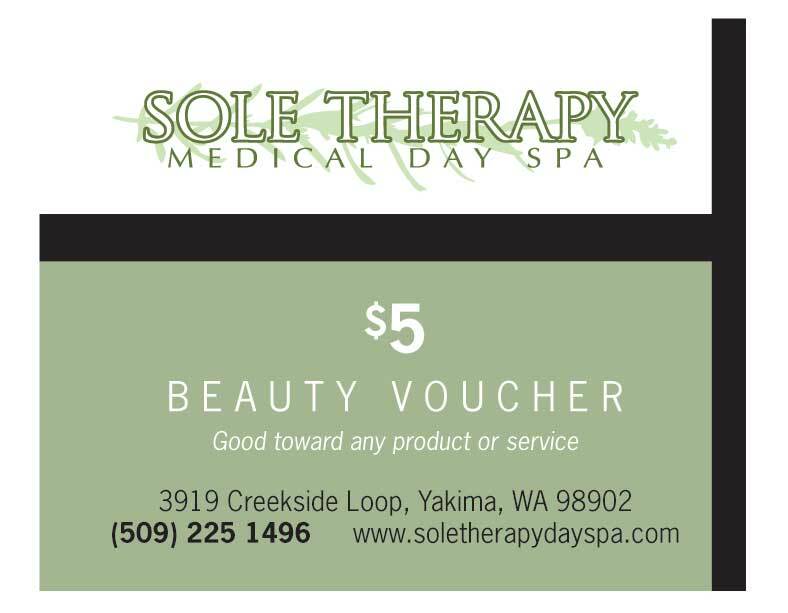 Download and print out the $5 Discount Spa Voucher (pictured below). Bring the Voucher with you on your first visit! Limit one beauty voucher per person.